Dragonfly Barn is in the Somerset village of North Newton, conveniently located just ten minutes away from the M5 and Taunton. North Newton iitself is situated between the Somerset levels and the Quantock Hills – England’s first designated Area of Outstanding Natural Beauty – and is famous for the annual Newt Beer Festival. 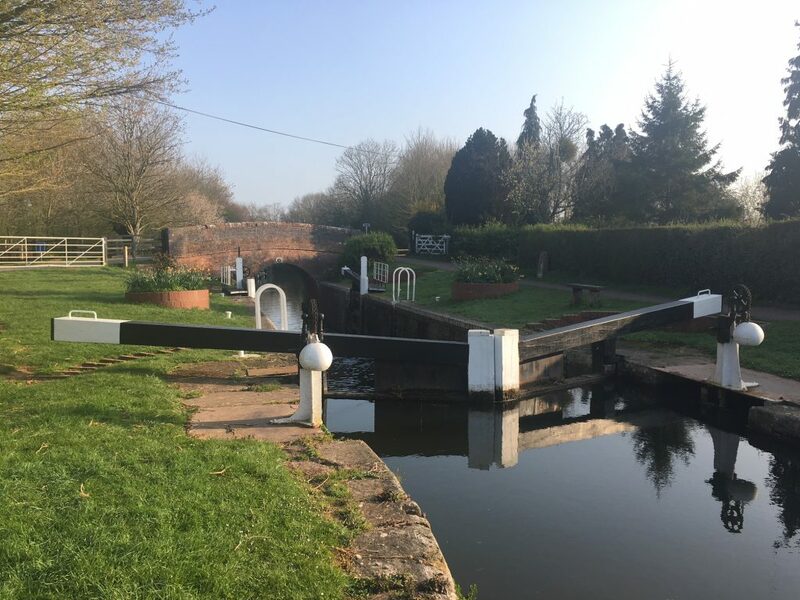 The Bridgwater / Taunton Canal runs alongside the village and is a popular area for many activities including fishing, cycling or a quiet stroll to enjoy the vast range of wildlife attracted to this wetland habitat and the abundant flora and fauna. Explore our interactive map below to view the many attractions and activities available to visitors at Dragonfly Barn. We’ve also listed a series of popular activities below. 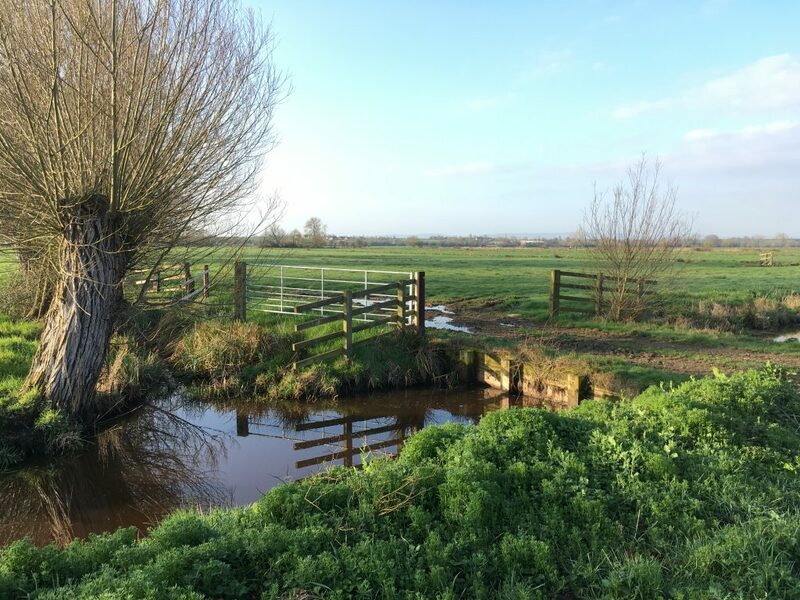 The Somerset Levels and Moors stretch from the clay-based coastal plains across peat-based Avalon Marshes to the feet of the Mendip and Blackdown Hills. They’re situated to the east of North Newton village and play host to a diverse range of wading birds and wildfowl, and is home to an RSPB reserve at Fivehead. 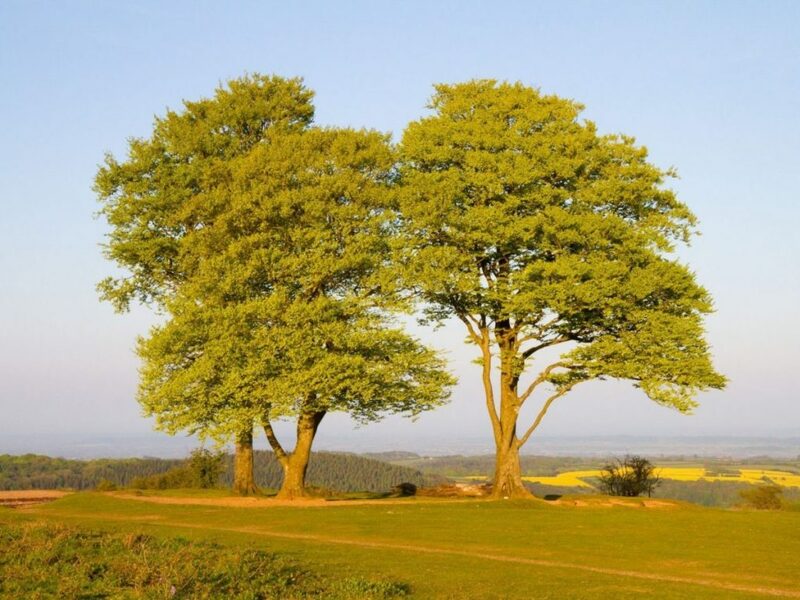 The Quantock Hills are situated between Taunton and Bridgwater stretching to the sea at the Bristol Channel. A walkers and mountain bikers paradise, they offer extensive views over much of Somerset and the Bristol channel, and are characterised by deep wooded valleys and open heath land that’s rich in flora and fauna. The Bridgwater & Taunton Canal is 200m from Dragonfly Barn with Kings Lock within 1/4 mile. 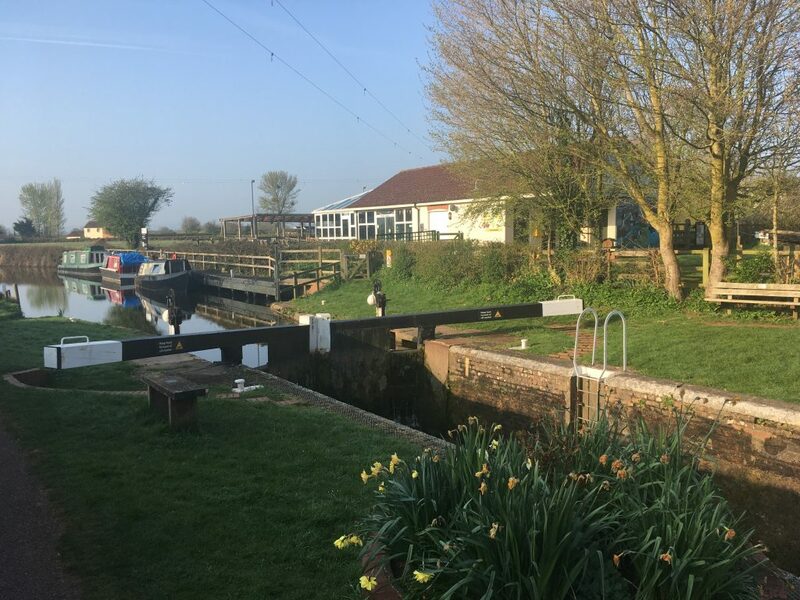 Starting at Bridgwater Docks, guests can explore the old lock where the canal is connected to the River Parrett, take a boat trip or start with a drink and a bite to eat at the Admirals Landing. The Boat and Anchor is an ideal waterside location and about a 20 minute bike ride from Dragonfly Barn. 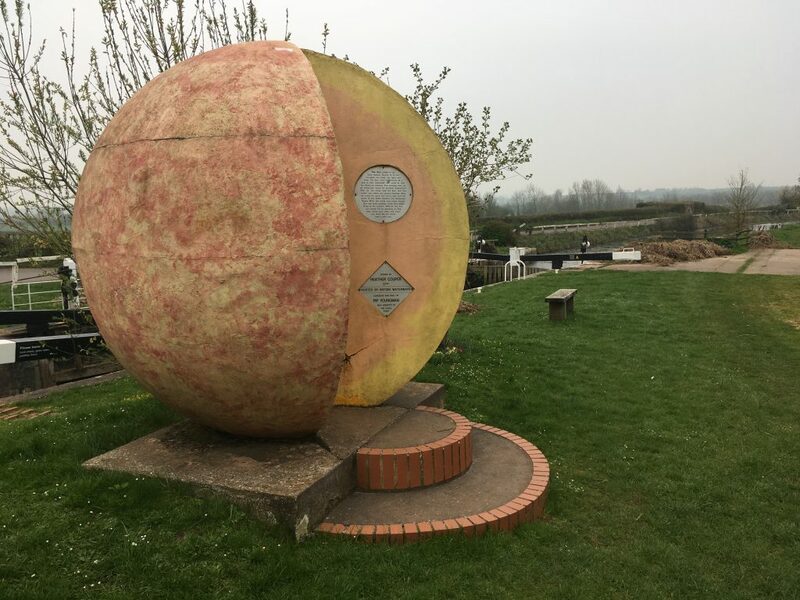 The Somerset Space Walk is a true scale model of our Solar System with the planets placed along the Bridgwater to Taunton Canal. Centred on the Sun at Higher Maunsel Lock. The planets can be found on both sides heading to Taunton or Bridgwater. The distance to Pluto is 6.8 miles, however y the inner planets make a comfortable stroll . Fancy messing about on the water? 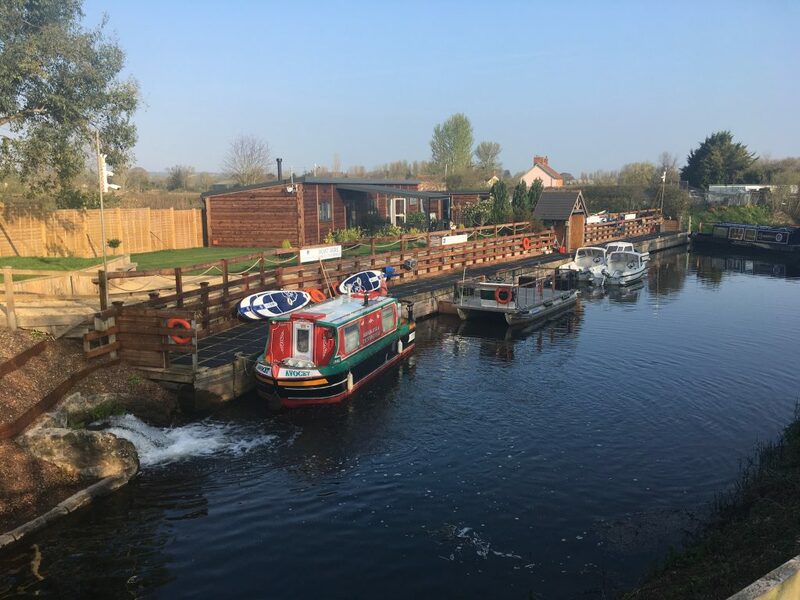 The Somerset Boat Centre at Higher Maunsel Lock, a 1.5 mile stroll from Dragonfly Barn, offers you a variety of ways to get on or be near the water. How about hiring Canoes, kayaks, Paddleboards, self-drive motor boats and a chartered narrowboat. 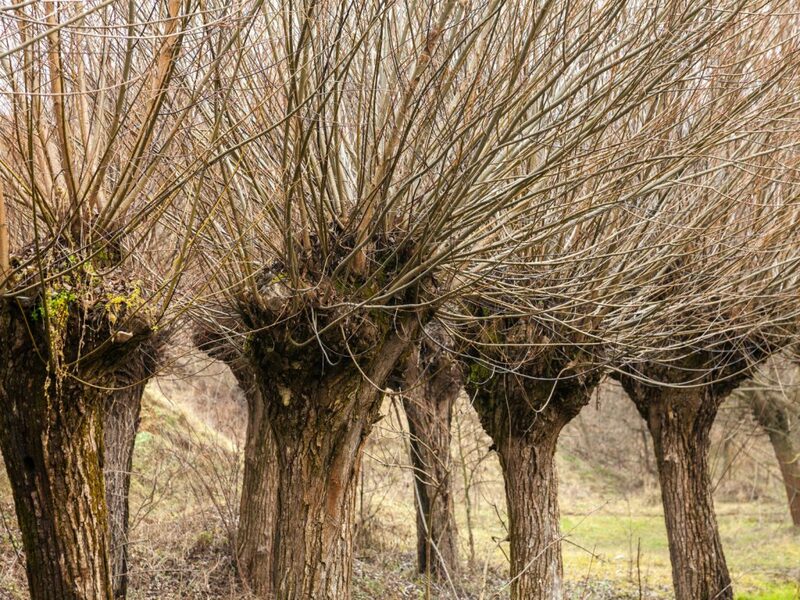 ­­Go and find out how willow is grown, harvested and processed before it is crafted into beautifully practical baskets. Situated in the village of Stoke St Gregory, the Willows and Wetlands Visitor Centre is in the heart of the Somerset Levels, Watch their skilled basket-makers create a willow basket before your eyes. Walk through the woods to the “withy beds” and the river beyond to discover the Somerset moors. One of North Newton’s most well known events of the year. The Newt Beer & Music Festival is held every year during a weekend in July and has been running since 1991. 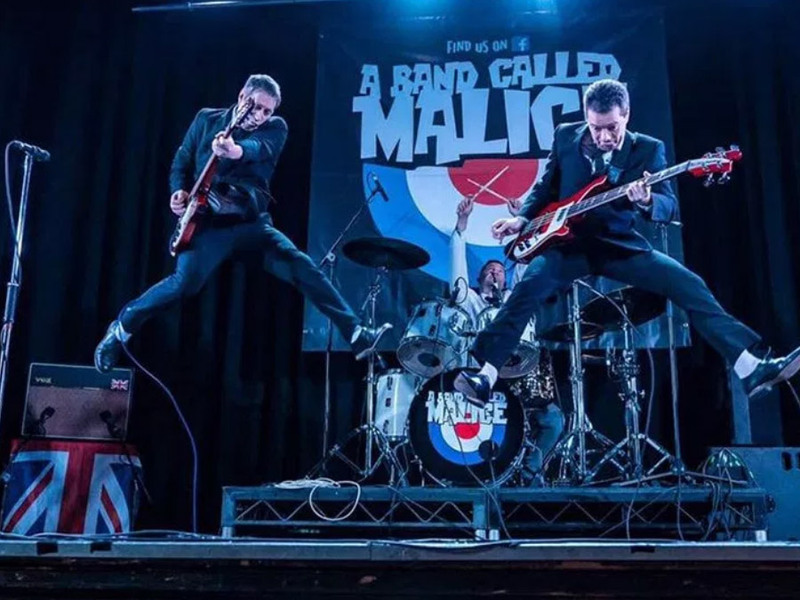 It is organised to raise funds for North Newton Community Primary School and many of the villagers are involved in the running of this spectacular 2 day event. 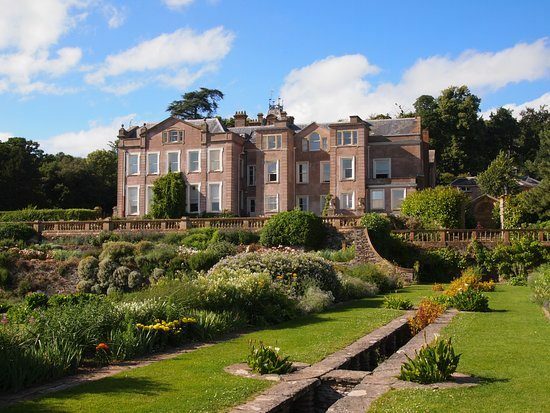 Hestercombe House and Gardens is a unique combination of three centuries of garden design. The award-winning visitor facilities include the warm and welcoming Stables Kitchen Cafe with a bright, airy courtyard, gift shop and plant centre. The gardens are dog-friendly and host events throughout the year. Glastonbury Tor is an iconic and evocative landmark offers magnificent views of the Somerset Levels, Dorset, Wiltshire and Wales. 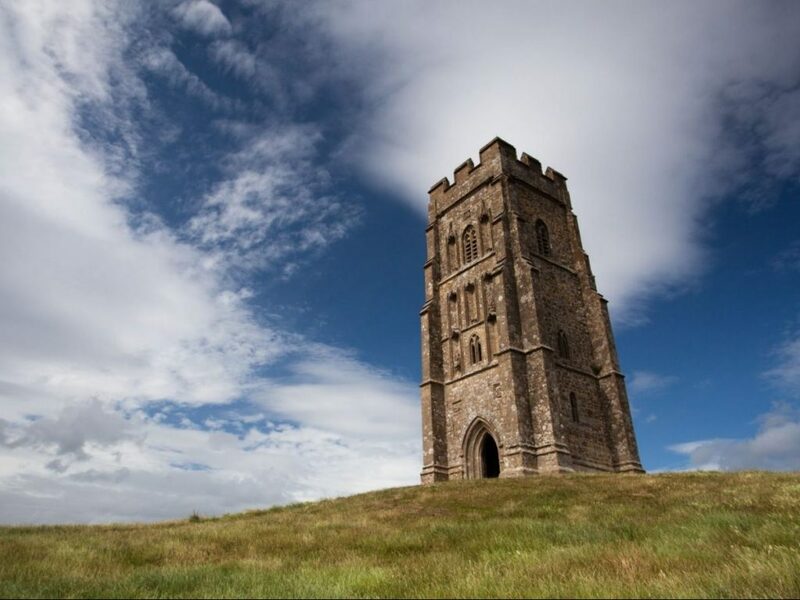 Situated 20 miles from Dragonfly Barn, Glastonbury Tor is a beautiful place to walk, unwind and relax. 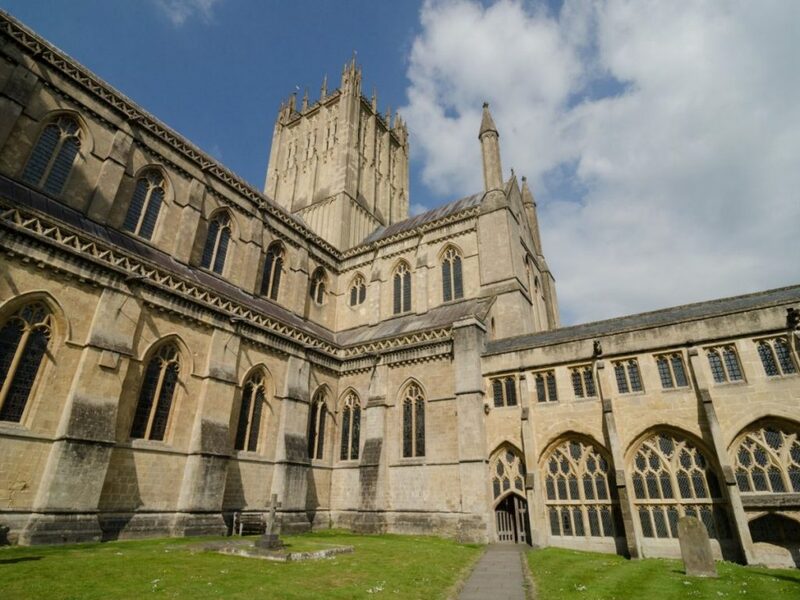 The city of Wells in Somerset is home to the historic city centre and the magnificent Wells Cathedral. Visitors are welcome every day of the year to experience this wonderful and holy place. Entrance is free, however they do ask visitors to make a donation if they are able to do so. Situated in Taunton town centre, The The Museum of Somerset itself can be found within the 12th-century walls of Taunton’s historic castle. 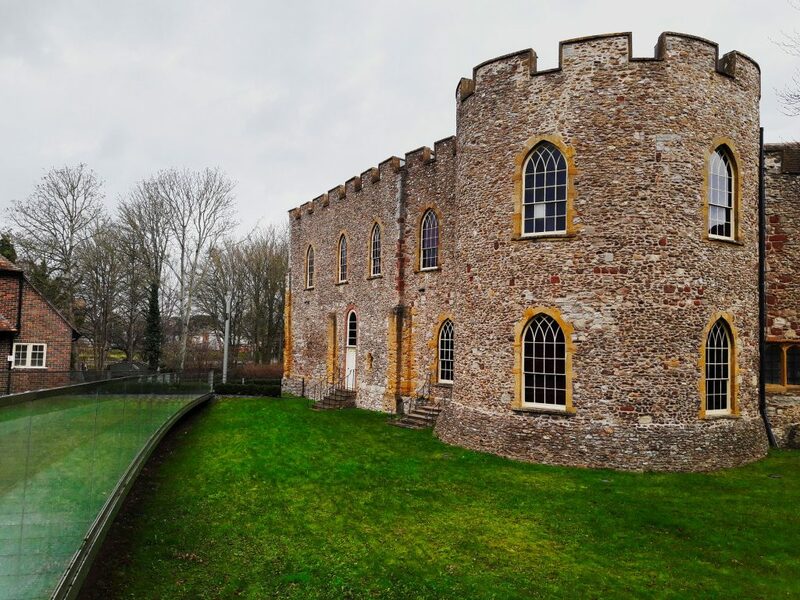 The Museum of Somerset is a wonderful day out for the whole family, where you can explore contemporary galleries and exhibitions showcasing over 400 million years of history.